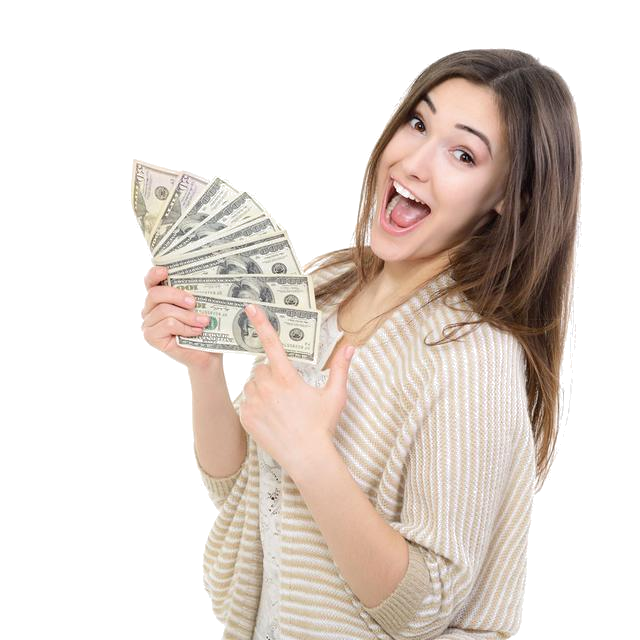 if you’ve recently been hit by a sudden expense and don’t have the money to cover it, then you may think that you’re out of options. However, with us, you can get the cash you need quickly by pawning your gently used items. If you’ve never borrowed money in this manner before, then let us explain how it works. First, you would bring in your gently used items to one of our two phoenix locations. There, one of our courteous staff will assess the worth of your item and offer you a fair value for it. If you then elect to pawn the item, you will be given a 90-day loan for the value that has been assessed, the item will be held securely in the shop. you can come in on any day to pick up your item(s), you can repay the value of the loan plus the 25% flat rate interest and retrieve your item, or you can elect to renew the term of the loan for an additional 90-days. ● And anything else of value! 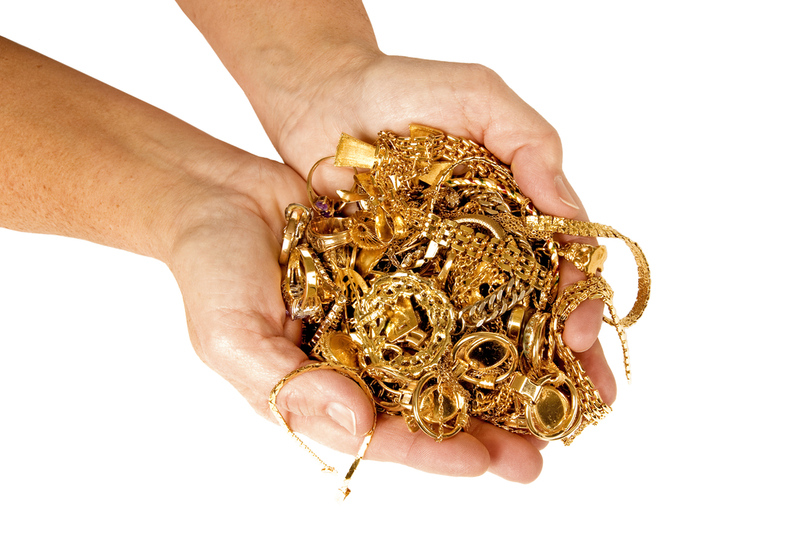 If you’re not interested in pawning one of your items, then you have another option. You can Opt to sell your item or items outright, and our brokers will offer fair value for them, usually we tend to payout the same price for a pawn or sell but if its an in-demand item we tend to payout a little more than usual.